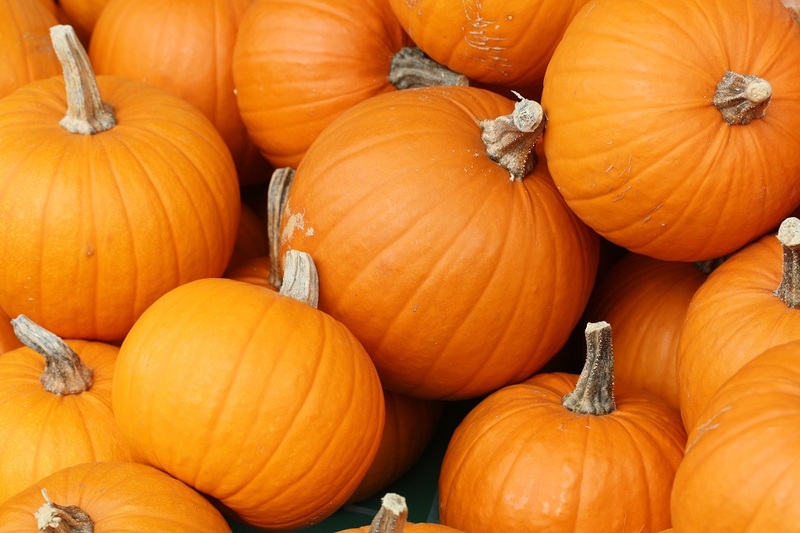 The Demarest HSA Pumpkin Patch is this Wednesday, October 24, 2018. We need assistance with set up and staffing the patch. Please sign up via the link below. Previous Post:Don’t Forget to Submit Your BoxTops!